Upon arrival at Arusha Kilimanjaro International Airport our manager will welcome you to Tanzania and will transfer you to the hotel in Arusha for overnight stay at,Planet Lodge/Karama Lodge. 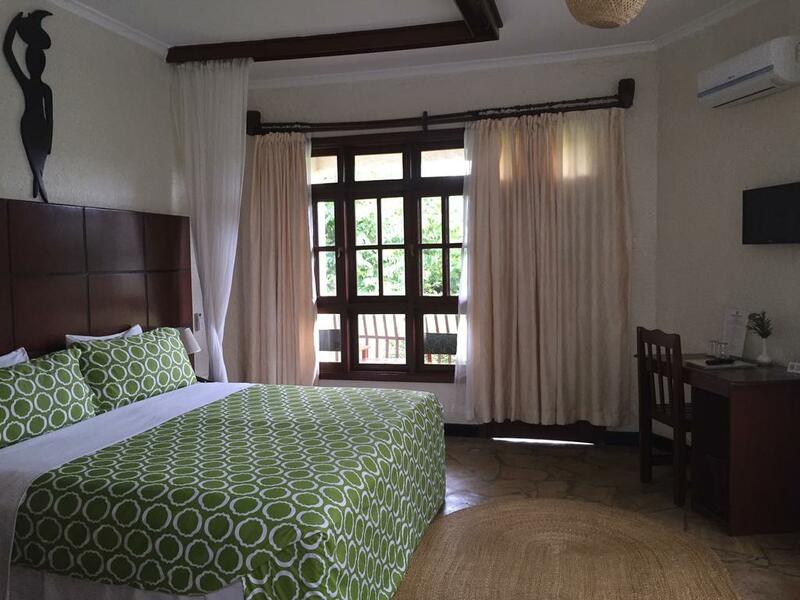 BB Visit areas for example, Arusha, Manyara and more. After breakfast the journey starts from Arusha to the Lake Manyara National Park. Visit the village Mto Wa Mbu on the route. After lunch at the lodge, we set off on a photographic safari through the forest that hosts many families of baboons, blue monkeys and vervets. This small park covers an area of only 330 square kilometers of which 220 are made up of the lake. On the shores of the lake and between the marshy areas or the tree-lined savannah reside the large mammals, including giraffes, elephants, impalas, zebras, buffaloes as well as species of water birds such as flamingos, pelicans, Egyptian geese, storks and cranes crowned. Sometimes visitors can observe lions climbing on acacia trees, but it is not very common. Return for dinner and overnight at the lodge, Endoro Lodge. Full board Note: The route is about 75 km, 1 hour and a half away. After breakfast departure from Lake Manyara towards the Serengeti National Park. With an area of 14,763 square kilometers, it is the largest park in Tanzania and is part of the Serengeti ecosystem together with the Ngorongoro Conservation Area and the Masai Mara in Kenya. 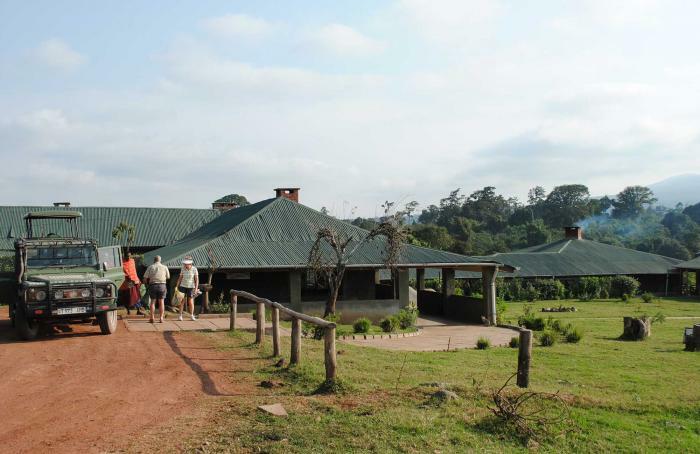 A brief stop will be made for lunch and also for a first panoramic view of the Ngorongoro Crater. Along the way you will see the typical Maasai or "bomas" villages, with cattle herds. Continue the journey through the flat and semi-arid expanses at the entrance to the Serengeti Park. 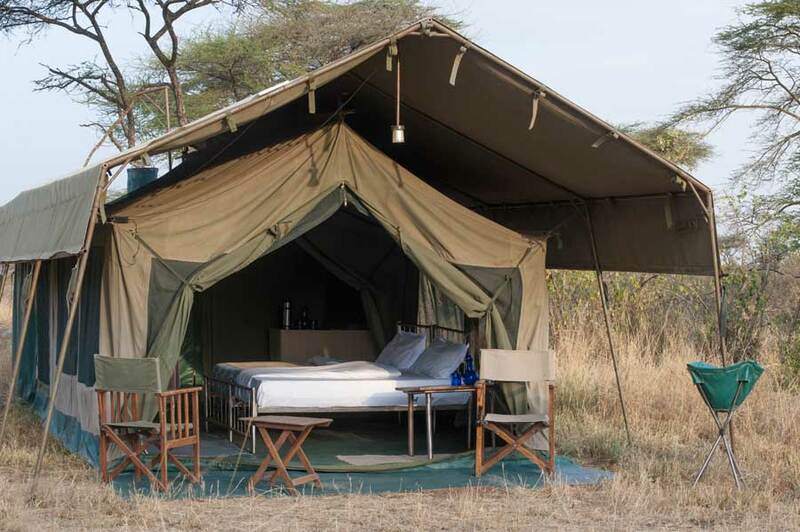 The first safari is along the path to get to the lodge, Serengeti Halisi Camp/Kati Kati Tented Camp for dinner and overnight. Full board Note: The transfer is approximately 200 km, 4 and a half hours by road. After breakfast, leave the lodge for a photo safari in the morning. After lunch you will leave the park in the direction of Ngorongoro and Oldupai Gorge (this is the original name of the so-called "Olduvai Gorge"). This is located in the North West area of the Ngorongoro Crater; it has a length of about 55 kilometers and a depth that varies between 30 and 100 meters. Continue to the Ngorongoro crater for dinner and overnight at the,Rhino Lodge, overlooking the crater. Full board Note: The route is about 150 km, 3 and a half hours away. After breakfast, visit the Natron Lake, located at an altitude of 610 meters in the Great Rift Valley, a place that allows you to make beautiful sightings of animals and birds, including the colorful flamingos. Lunch at the lodge and then in the afternoon we organize a walk to the waterfalls.